Looking for a compelling storyline with engaging characters? This new book by best-selling author, Rosanna Ley, is an exotic tale of love, family and starting over – set in England and Sardinia. 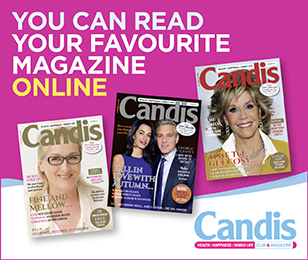 When Charlotte suggests that Faye relocate for a month to house-sit, Faye wonders if a summer break in sunny Sardinia might be the perfect way to recharge her batteries and think about her future. But then Charlotte tells Faye that there’s something more behind the sudden invitation: her friends Marisa and Alessandro are looking for a designer to renovate a crumbling old theatre they own in the scenic village of Deriu. The idea certainly sounds appealing to Faye, but little does she know what she’s letting herself in for if she accepts this once-in-a-lifetime opportunity. 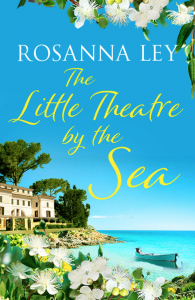 The Little Theatre By The Sea is the ultimate feel-good read, perfect for fans of Santa Montefiore, Victoria Hislop and Leah Fleming – it’s also the perfect gift for Mother’s Day!